PrimeTime Yachts TV Episode #7. 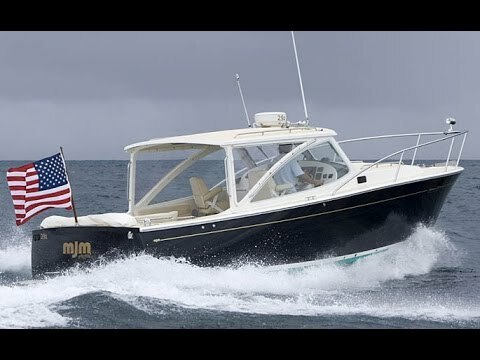 Featuring Mortor Boat and Yachting's review of the MJM 29z, and a true gentlemen's dayboat, the Vanquish Boats 24 Center Console. www.PrimeTimeTachts.com Call (949) 675-0583.